Today, the last day of 2018, saw the last and final cricket match of the year in which hosts Adelaide Strikers beat Sydney Thunder by 20 runs in the Big Bash League, thanks to some brilliant performances from Colin Ingram, Peter Siddle, Alex Carey and Rashid Khan. Apart from this, a lot of other things happened in the world of cricket over the last 24 hours. Let's take a look at the top news from today. 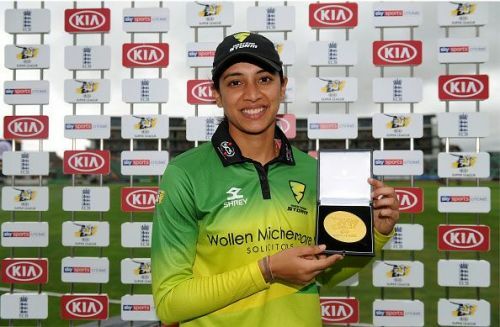 There is no doubt that Smriti Mandhana had a memorable 2018 and this is very evident by the fact that she has been given the Rachael Heyhoe-Flint Award for the ICC Women's Cricketer of the Year apart from winning the ICC ODI Player of the Year award in the ICC annual awards. In 2018, Smriti scored 669 runs in 12 ODIs at an average of 67 with the help seven 50s and a century against South Africa. In T20Is, she is one of the three players to score over 600 runs and scored her runs at a strike-rate of 130.67. 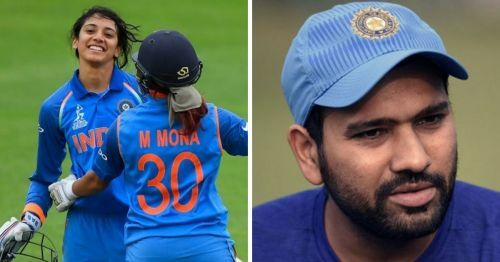 “The awards are pretty special because as a player when you score runs, you want the team to win, and then when you get acknowledged for your performances through these awards, it motivates you to work harder and do well for your team. The century I scored in South Africa (in Kimberley) [135 off 129] was quite satisfying and then I had good home series against Australia and England,” she told ICC. Apart from this, the ICC Women's ODI Team of the Year and the Women's T20I Team of the Year were named.